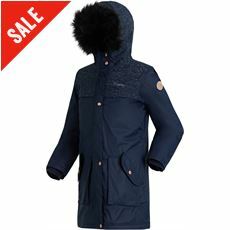 Insulation is key to keeping warm and snug when the weather is harsh. 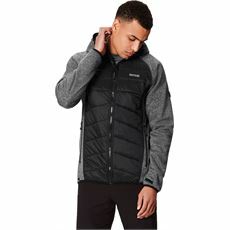 Whether you love a blustery walk above the hills and peaks, or if you just want a cover up for out of town wear, a Regatta Insulated Jacket comes with all the key features, padding, warmth, function and fashion. 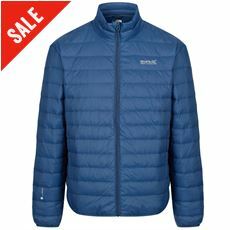 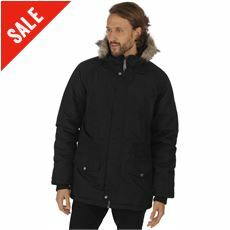 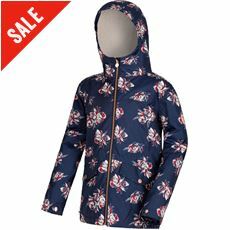 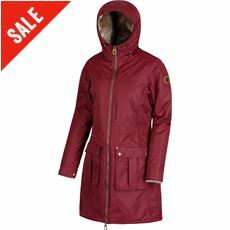 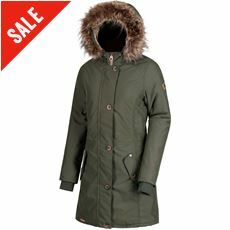 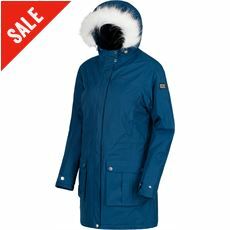 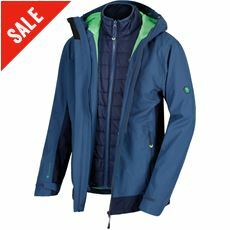 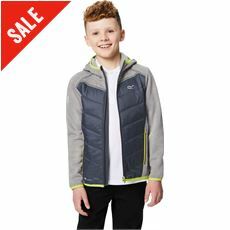 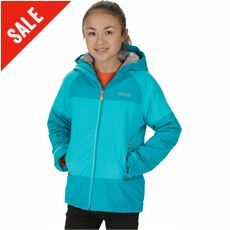 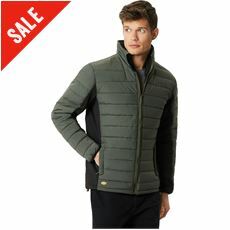 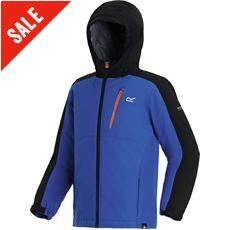 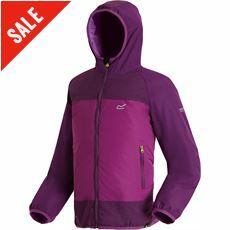 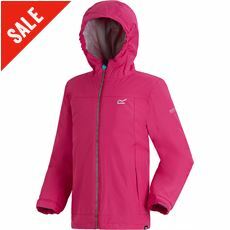 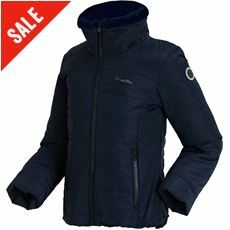 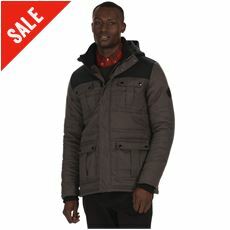 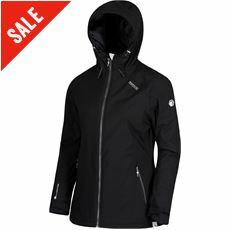 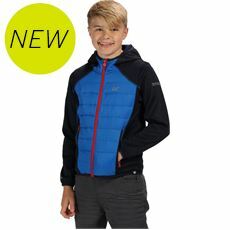 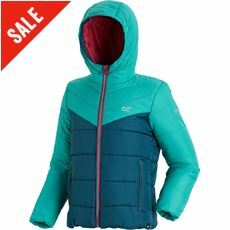 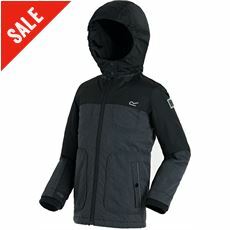 Way above sea level, with the wind whipping at your eyes and nose, you want a jacket that can lock out the gales. 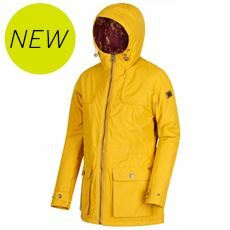 Regatta Insulated Jackets are designed to protect you to the core. 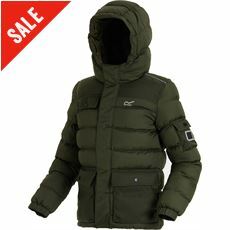 Look for features such as padding and extra reinforced areas, as well as lockable cuffs and drawstrings for your comfort, so as well as sealing in existing heat, you can lock out chills and cold.